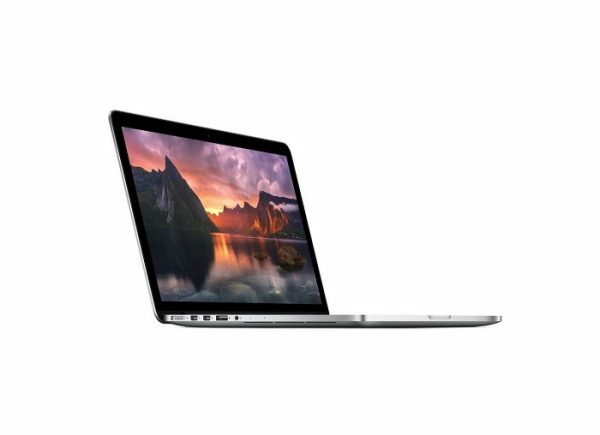 The Apple MacBook Pro features Intel’s new third-generation Core architecture for a boost in processor and memory speeds. New next-generation graphics deliver performance levels that are up to 60 percent faster than before. And high-speed Thunderbolt I/O lets you transfer data at rates up to 10 GBps. 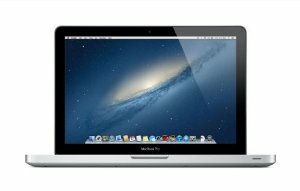 The MacBook Pro is a great computer that just got even greater.